Playing baseball is a joy like no other. The game. The outdoors. The friendships formed on and off the field. Unfortunately, for children and adults with disabilities, playing on a traditional grass baseball field can not only be extremely dangerous, it can be nearly impossible. By building custom-designed rubberized turf fields that accommodate crutches, wheelchairs and other assertive devices, the Dream League gives those with physical and mental disabilities the chance to experience the unique joy of America’s favorite pastime. 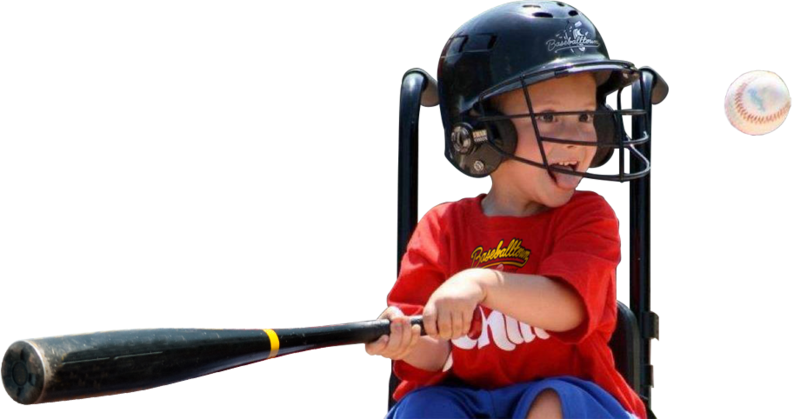 So many children and adults with disabilities dream of playing baseball. Please become a sponsor to help us make their dreams a reality. Become a Dream League Sponsor. We can only make dreams come true with sponsors like you. To become a sponsor, contact Scott Hunsicker at shunsicker@fightins.com or call 610-370-BALL ext. 201.
one pitch at a time. At Dream League, we believe everyone, regardless of physical and mental ability, should have the chance to experience that magic. Unfortunately, traditional baseball diamonds are not designed for those with special needs. 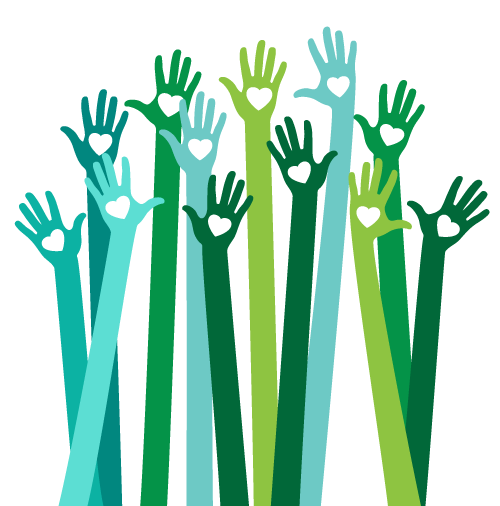 Dream League volunteers are the heart and soul of our organization. Volunteer and join the team to make sure all kids have the chance to experience the joy of America’s favorite pastime. We do more than just build inclusive baseball fields. We build communities. We’d love to hear from you. 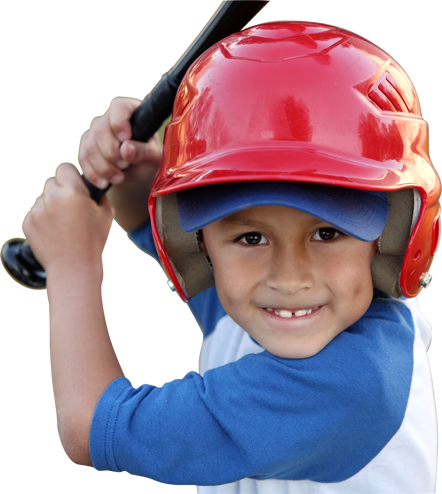 Baseballtown Charities is a registered 501(c)3 non-profit organization. The official registration and financial information of Baseballtown Charities may be obtained from the Pennsylvania Department of State by calling toll-free, within Pennsylvania, 1-800-732-0999. Registration does not imply endorsement.